This permanent fade resistant chemically stable pigment-based ink will not bleed or run if liquids are spilled on or applied to the document after the ink has dried. * Perfect for legal situations Pigma ink is nearly impossible to alter on documents in log books or on checks. 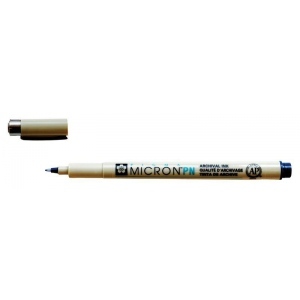 * It’s no wonder architects archivists anthropologists entomologists and laboratories depend on Pigma Micron for record keeping. * Manga artists professional illustrators and watercolorists use the six point sizes to create precision lines. * Scrapbook enthusiasts and crafters require its archival quality for preserving memories in journals and for making cards quilts and dolls. 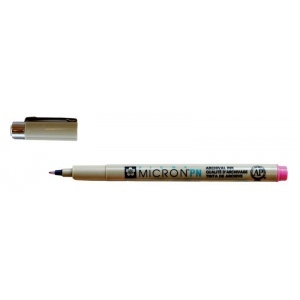 * Use Pigma Micron to leave a mark that will last a lifetime.